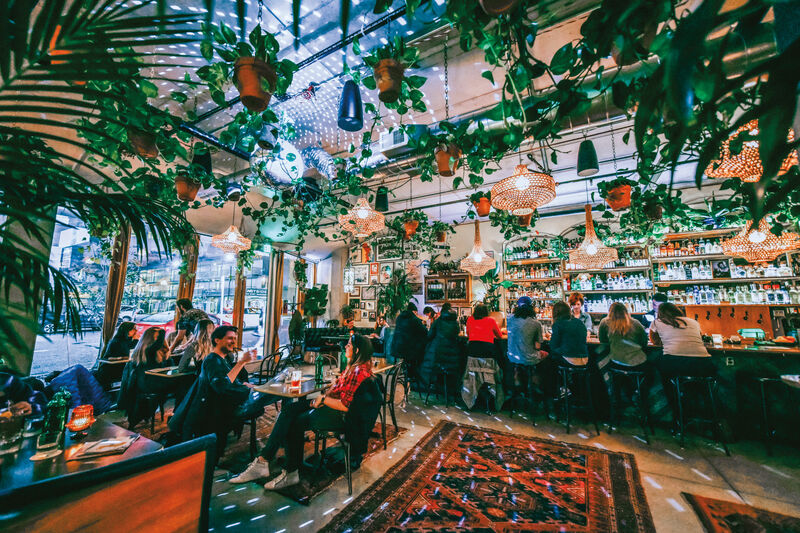 Owner Ryk Maverick shares delightful decor from his meticulously styled new bar. 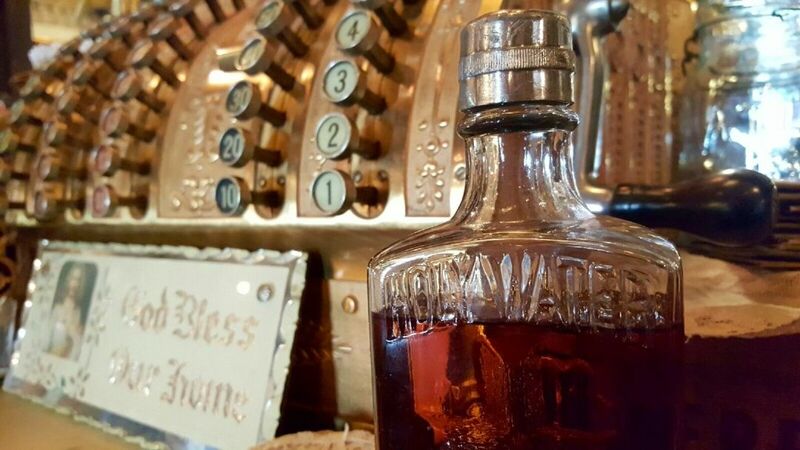 Scenes from the Bible: Sellwood speakeasy Bible Club's 1910 National cash register and early turn of the century "holy water" bottle. When a green light in the attic window of this small Craftsman house winks on, it’s a signal that Bible Club, Sellwood’s new cocktail-fueled time machine, is open for business. 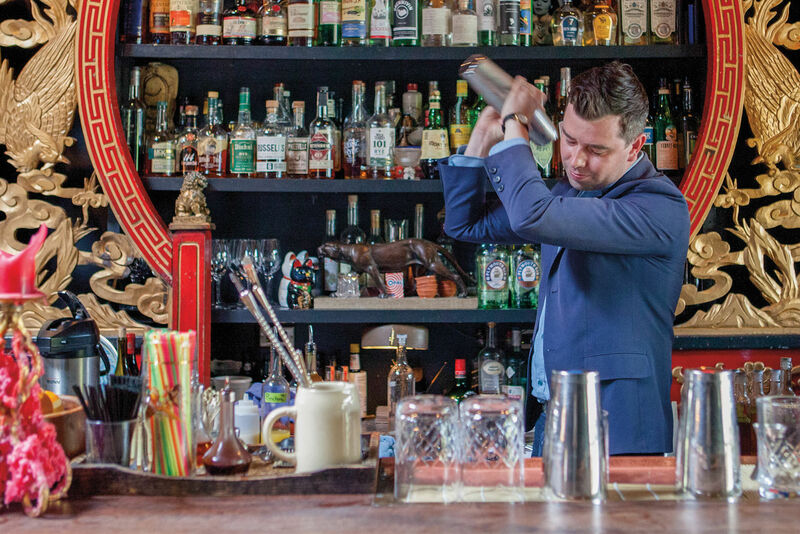 Jewelry designer and rabid antiquer Ryk Maverick recently retooled the longtime home of Schoendecken Coffee Roasters as a 1920s-era speakeasy. 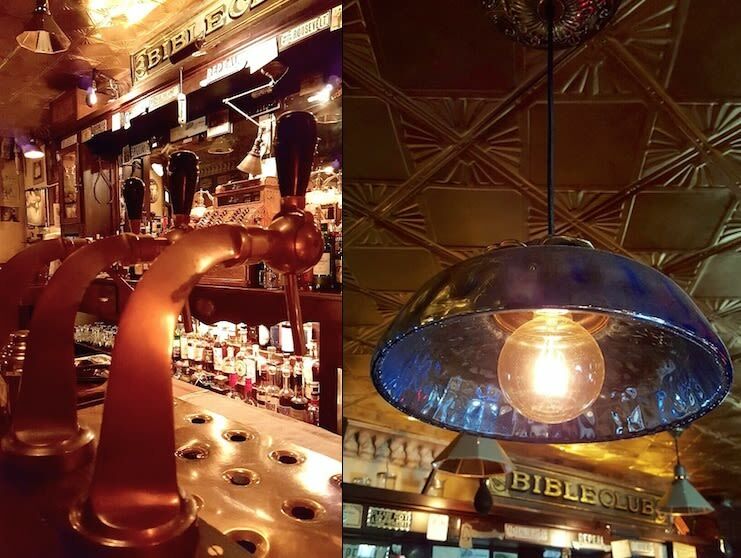 First and foremost, you’re here for the eye candy: Bible Club is decked out with meticulous, museum-worthy intensity, right down to period-specific doorknobs, 90-year-old beer taps, and velvet drapery festooning nearly every square inch of the teeny house. “I’m very, very particular—I’m basically OCD,” says Maverick with a laugh. 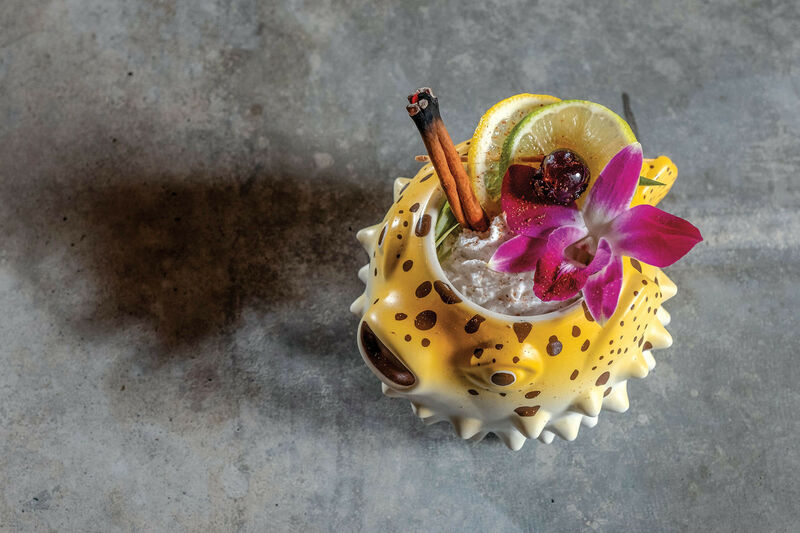 A short list of “proprietary libations” brims with balanced, extremely drinkable ideas—try a sweet, smoky, lemon-laced Hombre Santo (Maestro Dobel Diamante tequila stirred with Dolin Blanc and Bénédictine)—all served in delicate glassware scavenged from a great-grandma’s sideboard. In the kitchen, former Ración chef-owner Anthony Cafiero sneaks modernist touches onto a short bill of lusty Americana fare. 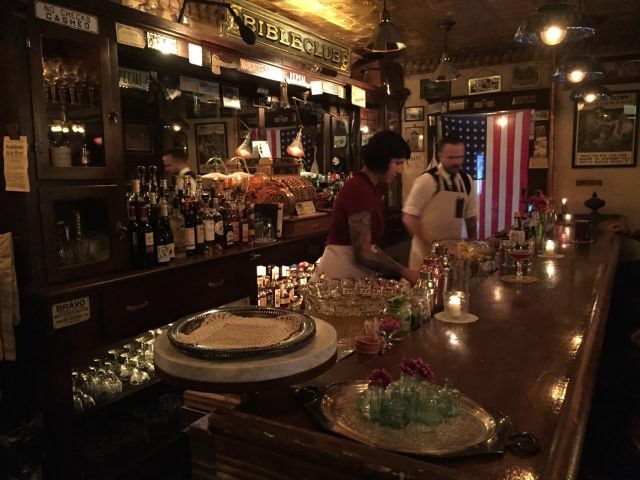 The whole thing teeters on a knife’s edge of Disneyland Main Street–level schmaltz but ends up charming thanks to chatty servers, rock-solid drinks, and some epic, star anise–perfumed French onion soup. With that in mind, we asked Maverick to share five of the objects he treasures most in his Bible Club—and how exactly he obtained them. Amen. Late 1920s–early ’30s Deco Beer Taps (left) "These were sent in to me from France. 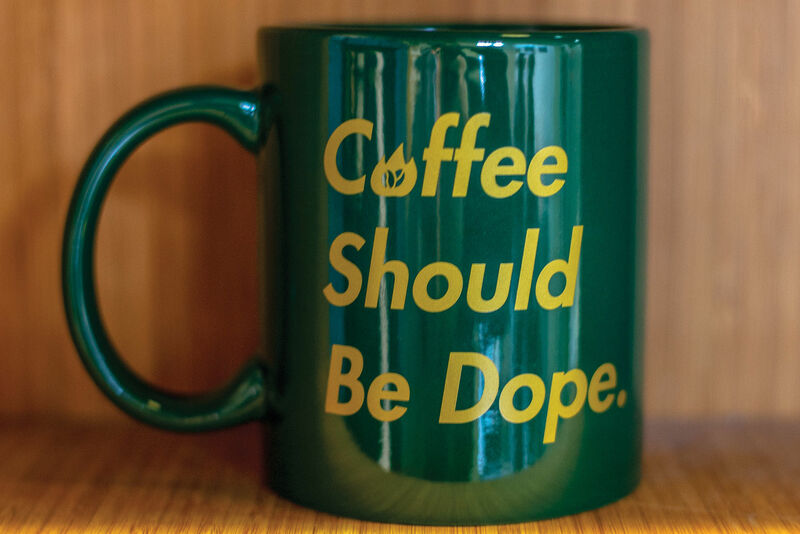 I had [PDX home brew supply store] F.H. Steinbart Co. rebuild them and it took a month because they had to replace the original leather washers." Mercury Glass Pendant Lamps (right) "These beautiful blue antique pendant lamps above the bar are from an American glass museum; they’re a very unusual size. They pop nicely off of the 24k gold leaf tin above." 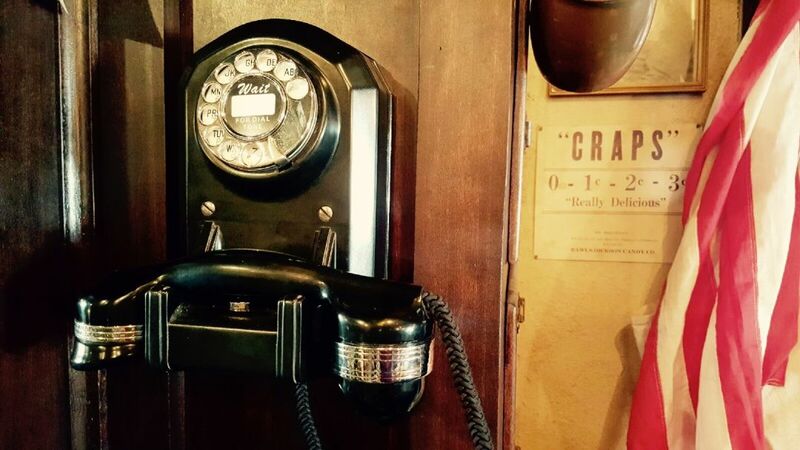 Mid 1920s Deco Rotary Phone "I had this phone completely rebuilt. It’s our working house phone at Bible Club, not just a prop." Plate Toppers "Out of my collection of original 'Repeal the 18th Amendment' plate toppers, this is one of the more unique I have come across." 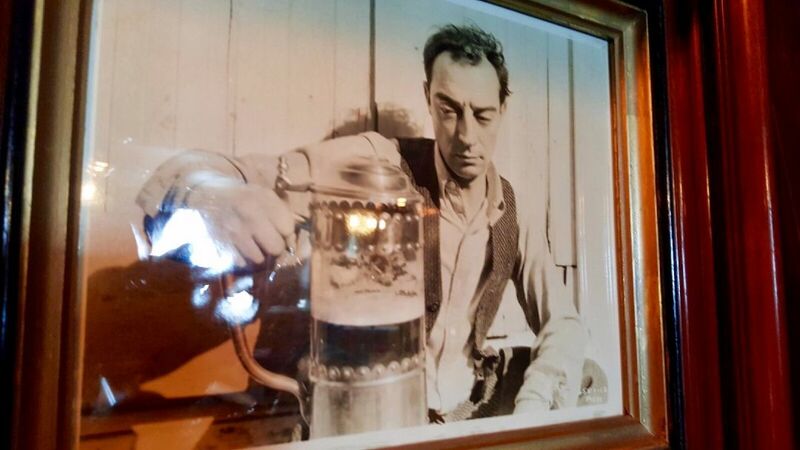 Buster Keaton Photograph "This gem is an original old photo of Buster Keaton during the prohibition era, pictured with one of the largest beers I have ever seen. I just love this pic."